196 cards & CD set. Cards color-coded to help students instantly recognize phonics rules. 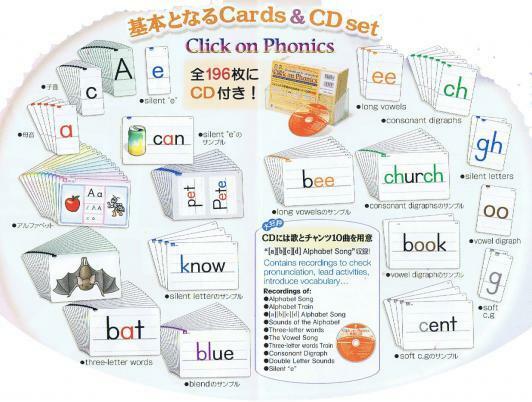 Teach your children the essential rules of phonics! All you need is 10 to 15 minutes in each lesson to teach children the basic rules. By understanding the sounds of alphabet letters, children will enjoy reading! The color coded letters will help children identify the different rules. Build their motivation to learn and give them the enjoyment of reading!